Extra online articles to give you a richer understanding of the culture and history of Belgium. 02: What do you do? 03: Where do you live? 05: Do you know the way? 07: Can I have a return to Wageningen? 08: Did you have a nice holiday? Gerdi Quist lectures in Dutch at University College, London. 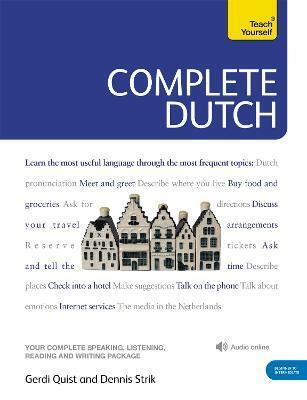 Dennis Strik previously lectured for ten years at UCL and continues to teach and translate Dutch.